Categories: 1,0 kV, 2 channels, Active, Standard, Isolators, No, Isolation Transmitters. IPAQ-L(mA) is an active isolation transmitter for mA input signals with a 4-20 mA output in a 2-wire connection. 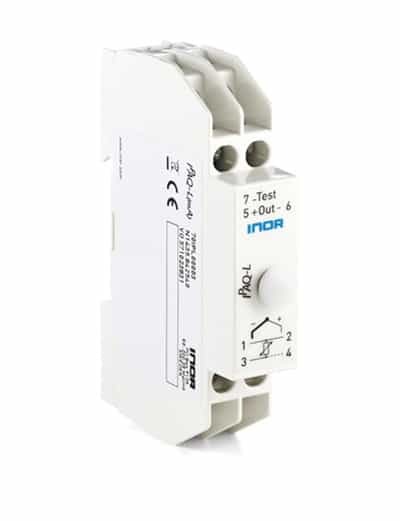 It is suitable for direct connection to the input modules of a control system. Thanks to the programmable input range and the low input impedance, IPAQ-L(mA) meets almost any need for current signal isolation and load amplification.